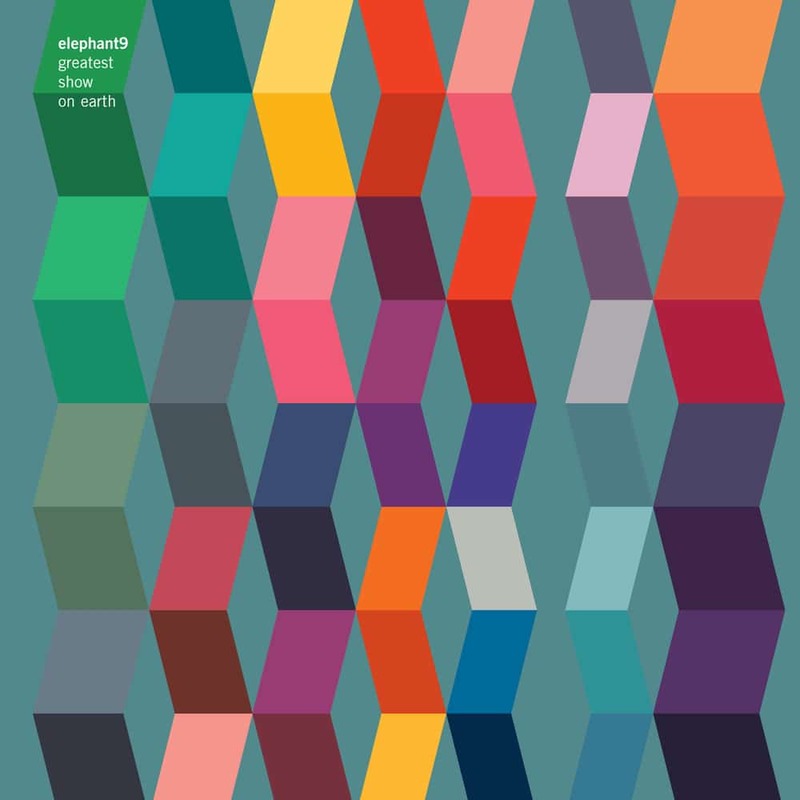 "Elephant9 blends the virtuosic precision of King Crimson and Yes with the jazz-fusion explorations of electric Miles, Weather Report and the Tony Williams Lifetime. Key and time signatures change constantly as the quartet helters and skelters between tightly composed sections, driving kosmische interludes and bucolic Canterbury excursions." On this, their fifth studio album, they are back to the core trio of their two first albums, with Ståle Storløkken (keyboards), Nikolai Hængsle (bass) and Torstein Lofthus (drums). The Greatest Show On Earth displays some truly astonishing playing and is a more dynamic, structured and focused album with all tracks clocking in between five and seven minutes.